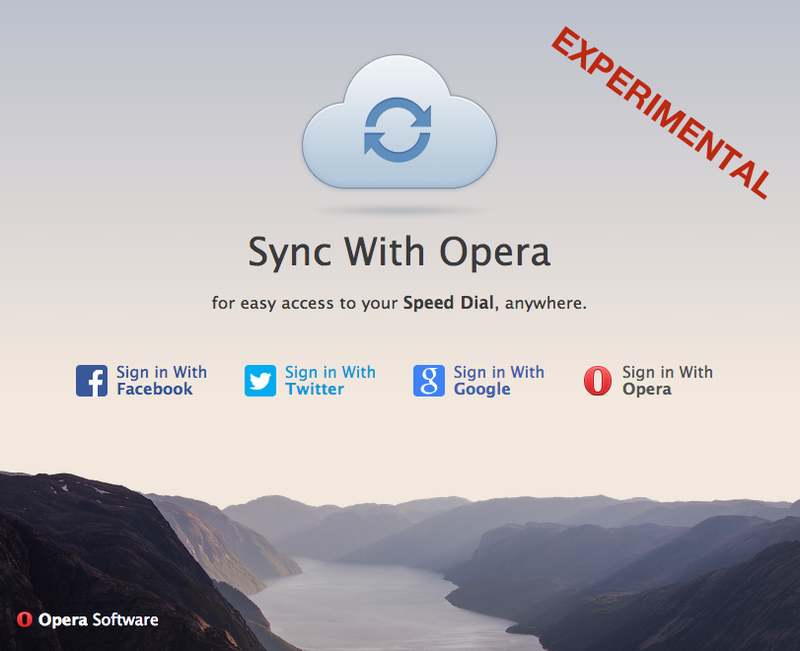 Experimental synchronization support can be enabled in flags: opera://flags/#sync. After enabling the flag, you can find Synchronize in the main menu. 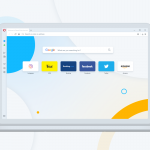 You can login with your social network of choice or your Opera Account.  Initially, only Speed Dials, Stash item, and custom search providers will be synchronized. Support for synchronizing other data and settings will come later. You may be prompted to opt-in to voluntarily share statistics information with Opera Software. The information collected will include details on how you configure and how often you use features in Opera. The data will be used in aggregate to guide future development. No personal data — such as name, location/IP, or visited URLs — will be collected. 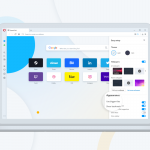 Previous article: Opera 17 wins Macworld UK Editors’ ChoiceNext article: Opera 18 has landed!